When I first got a glimpse of this book, I was immediately intrigued by its summary and cover. And reading it was way more than I´ve expected. The Roman Empire with all its glory, brutality and beauty combined with a great story about two people who find in one another the key to change something. Laia is a slave. Elias is a soldier. Neither is free. Under the Martial Empire, defiance is met with death. Those who do not vow their blood and bodies to the Emperor risk the execution of their loved ones and the destruction of all they hold dear. It is in this brutal world, inspired by ancient Rome, that Laia lives with her grandparents and older brother. The family ekes out an existence in the Empire´s impoverished backstreets. They do not challenge the Empire. They´ve seen what happens to those who do. But when Laia´s brother is arrested for treason, Laia is forced to make a decision. In exchange for help from the rebels who promise to rescue her brother, she will risk her life to spy for them from within the Empire´s greatest military academy. There, Laia meets Elias, the school´s finest soldier – and secretly, its most unwilling. Elias wants only to be free of the tyranny he´s being trained to enforce. He and Laia will soon realize that their destinies are intertwined – and that their choices will change the fate of the Empire itself. Well, I couldn´t resist and simply had to have it. And to read it, of course! Laia has no choice but to go unusual ways to be able to find a way to free her brother. Darin is in great danger because of the things he knows, of what he got taught by his teacher. To free him, she needs to become close with the enemy, the Martial soldiers, and their Commandant. But not everything is as she expected and to spy on them is dangerous, but gives her a big advantage. 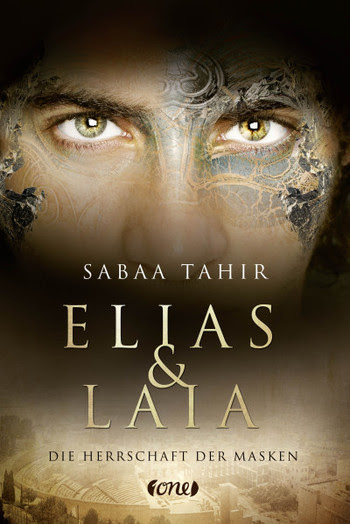 From the main view of Laia and Elias, this novel is written in a soft and clear tone and structured into three parts. Somehow this story reminded me very strongly about the Roman Empire. There are fights; friends have to fight against friends, a cruel commander goes around and some people mean nothing at all. Sabaa Tahir shows her very own world of the Roman Empire, about hope and what it means to fight for something you believe in. The world in this novel is cruel, without any mercy and yet you get haunted by it, want to read more and see how everything unfolds. 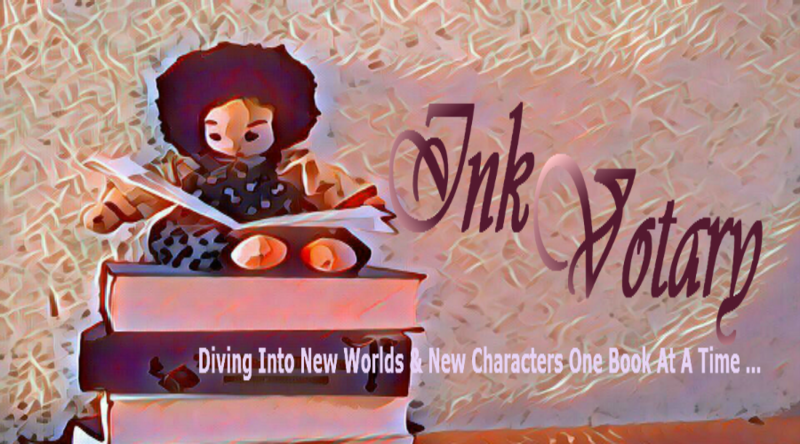 There is certain magic between the pages that hits you right into your mark. Laia is a young woman who loses within no time not only her parents but also her grandparents and her brother to the brutal regime of her country. But to save her brother, she has to become a slave and to go right into the center of the worst cruelty she´s ever experienced. The author shows very fantastically how Laia changes from the scary little girl into a woman who fights and stands up for what she believes in and for what she loves. Elias is trained since early childhood to be nothing but a soldier, a mask who does everything for the Empire. His soul, his body, his blood even his thoughts belong to the Empire and yet it isn´t enough for the commander. She wants more and stops at nothing, to show him who´s in control and charge of his life. This novel is incredibly brutal and haunting at the same time. And written with a great portion of sensitiveness that shows a world of hate, capriciousness, and slaves. 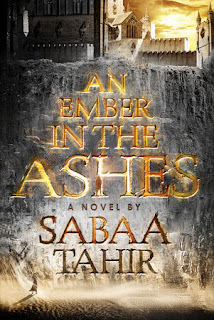 Sabaa Tahir has a very haunting fantasy, and her ability to create scenes and get the reader to use their own imagination makes this fantasy novel very unique. *The German edition was published by One. Sabaa Tahir grew up in California´s Mojave Desert at her family´s eighteen-room motel. There, she spent her time devouring fantasy novels, raiding her brother´s comic book stash, and playing guitar badly. She began writing An Ember in the Ashes while working nights as a newspaper editor. She likes thunderous indie rock, garish socks, and all things nerd. 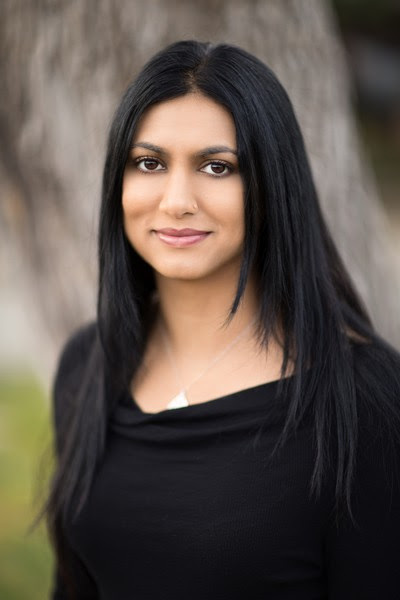 Sabaa currently lives in San Francisco Bay Area with her family.